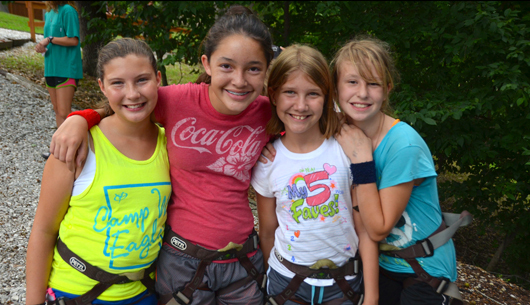 This challenging and rewarding activity progresses from team-building initiative games through low elements and on to the most exhilarating high elements at the amazing Camp War Eagle challenge course. This adventure is an experience designed to inspire trust among participants and build self-confidence for individuals. A must for those who desire something different. Come join me this summer at Camp War Eagle, check out the Adventures in Confidence.